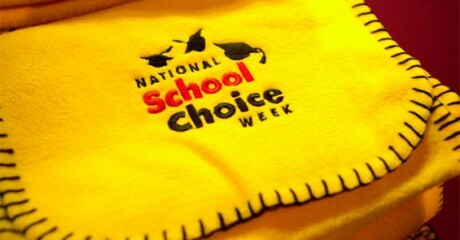 This week is School Choice Week in Pennsylvania and across the country. More than 200 events were planned across the Keystone State, in addition to 5,500 events nationwide. The Week, which is the nation’s largest-ever celebration of educational opportunity, gives students, parents, and teachers in Pennsylvania a chance to raise awareness of the different types of educational options available to families in advance of the 2014-2015 school year. Events across the state will include rallies, school fairs, roundtable discussions, open houses, and parent information sessions. 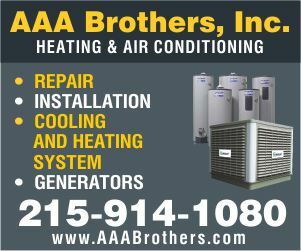 In addition to raising awareness of school choice options in Pennsylvania, the Week also provides students, parents and teachers with an opportunity to call on leaders in Harrisburg to expand access to high-quality education environments for children. Spring Break…Tips for Parent Survival!